Hoi An is the place everybody is raving about. I met so many travelers who tell you how great Hoi An is so I couldn’t wait to visit. After spending 3 days there, you can count me as one of the fans. 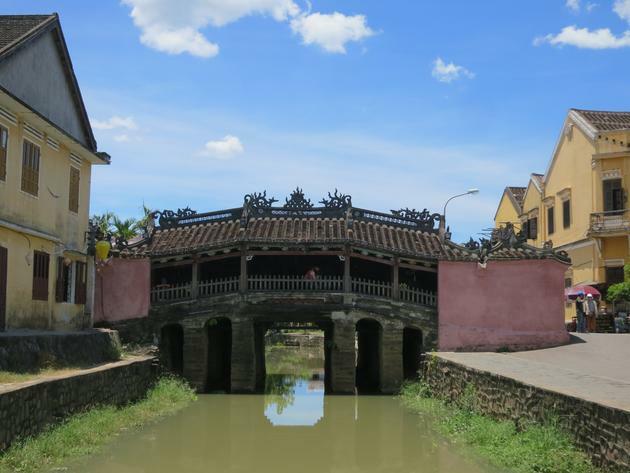 Hoi An is a small peaceful town located alongside a river, a few kilometers away from the beach. It has a very laid back atmosphere. The Old Town is a UNESCO World Heritage site and is incredibly charming and beautiful. There are few buildings to visit, like the Japanase Covered Bridge, the Assembly Hall of the Fujian Chinese Congregation and the Tan Ky house. You’ll need to buy a 100,000D (around 5$) ticket which grants you 5 entrances to any historic buildings. The town is also famous for its tailors and is also a big culinary hotspot in Vietnam. The main street is lined up with excellent restaurants. 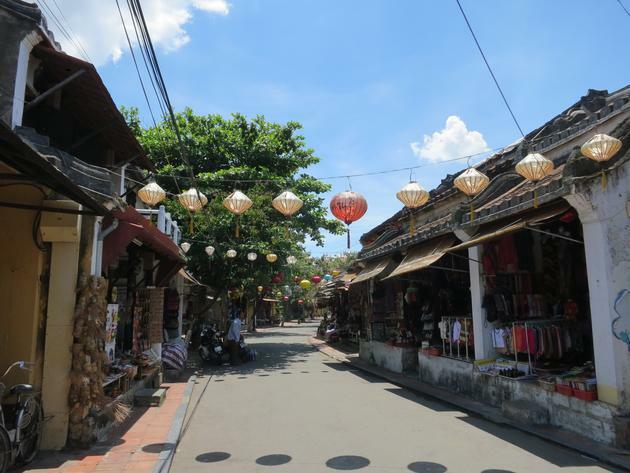 Hoi An is a place where you spend some relaxing days, walk around town, do some shopping and enjoy some great food. Do NOT miss it!